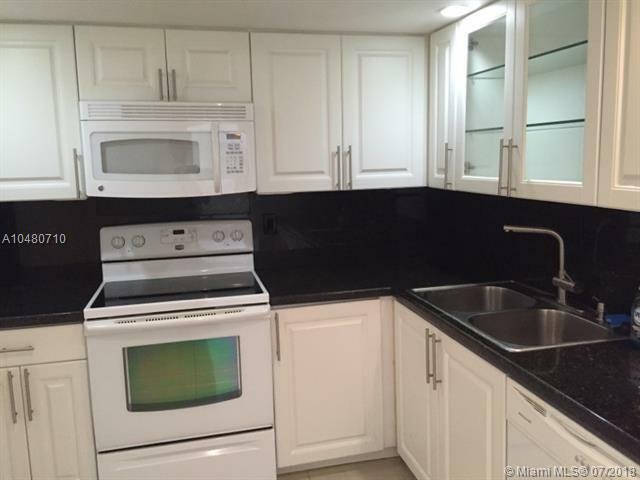 Priced Reduced by $12K! 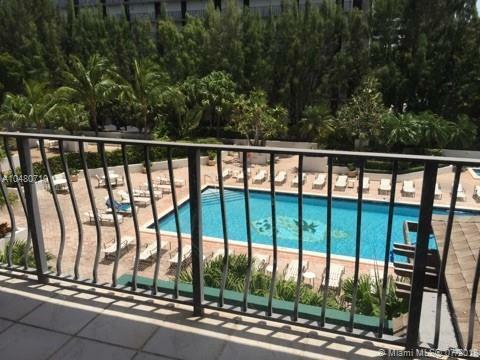 Spacious 2 bedroom, 2 bathroom condo unit with balcony views to the pool and partial bay views. 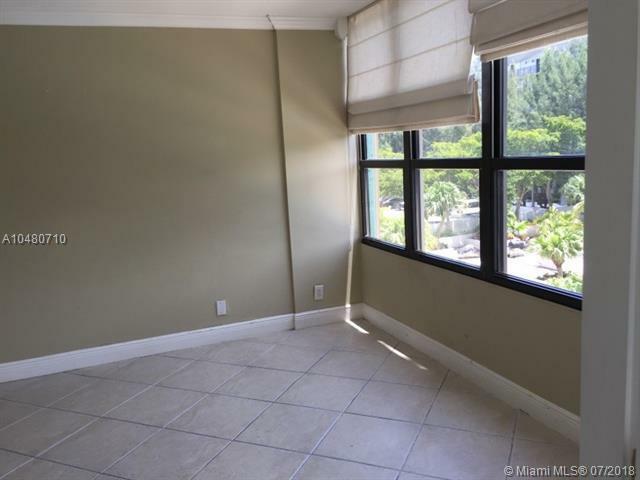 This condo located in Palm Bay has access to many amenities such as gym, spa, 4 tennis courts, heated pool & jacuzzi, lobby bar, security and more! Sorry no pets. 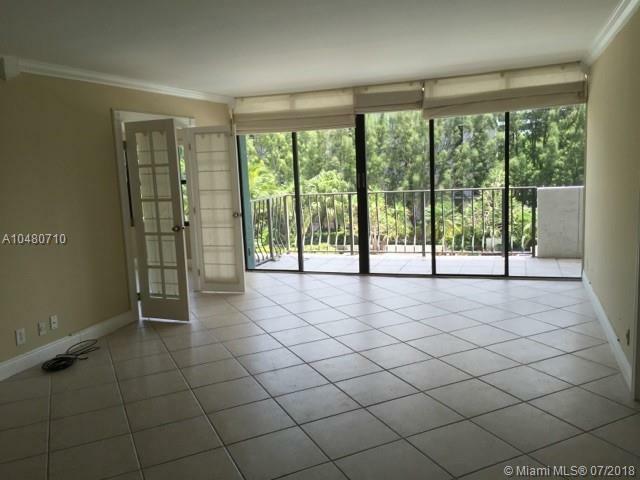 Great rental investment property too.